The New Adult genre is filled with coming of age stories with loads of firsts. Here are a few to keep you busy this month. This month we're celebrating all things African. Share or tweet this post for a chance to win a $5 (Amazon or ARE) gift card! 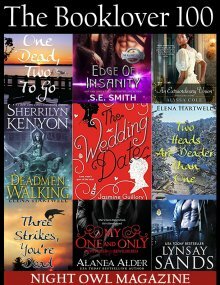 Talking about children, here are a few romance stories you'll love reading. Enjoy. Here are a few hot reads for the beach. 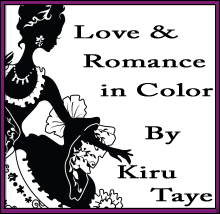 This month I'm bringing you books in the historical romance category, African-American history to be exact.